Lucky for me, my parents are the ultimate source of great music. Each time I visit there is a new song to hear, a band to check out, or a classic to be played and some knowledge gained. 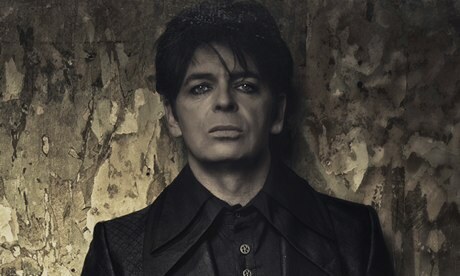 On Sunday I was treated to Gary Numans latest offering 'Splinter'. Although going forward with his re-born techno-rock sound, Numans electro past creeps in somewhat. For that very reason my favourite track is 'Lost'. The chorus is so good; all the right chords coupled with great Numan vocals. 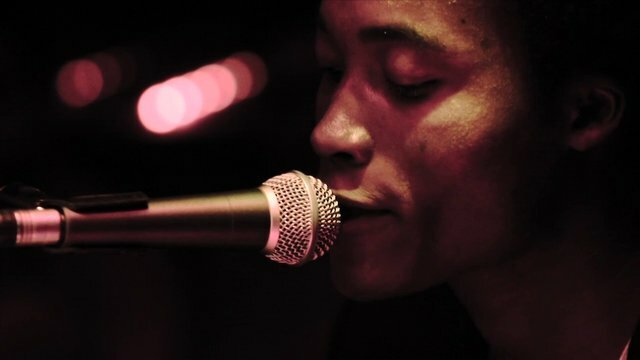 This week I heard Benjamin Clementine for the first time and below is 'Cornerstone', the track he performed on Later with Jools. Its a song filled with sorrow and pride and acceptance.